Kinfolk promotes quality of life and connects a global community of creative professionals from London to Tokyo. Since 2011, Kinfolk has become a leading lifestyle authority with a dynamic mix of print and online media, including a quarterly magazine sold in over 100 countries in four languages, daily posts on Kinfolk.com, bestselling books, plus international events and a gallery space in the heart of Copenhagen. AnOther Magazine's launch in 2001 heralded a new chapter in magazine publishing. Its blend of high fashion and world-class photography with features on the arts, politics and literature continues to make each beautifully crafted edition a collectors’ item. Published twice a year, AnOther Magazine quickly established a reputation for highly original content brought together in its pages by an emerging set of photographers, stylists and writers bound by a search for creativity and authenticity. 032c is a contemporary culture magazine that fiercely believes in the intelligence of its readers, and rises to the challenge of surprising them. Published twice a year, it is both timely and timeless – a celebration of and for the most cutting-edge in art, culture, and fashion. From Hypebeast.com comes the much anticipated eponymous printed publication. A 200 page magazine that encompasses the very essence of Hypebeast, yet also forms as a platform that delves into and divulges the subjects featured throughout. Released quarterly throughout the year, each themed issue will offer rich interviews and in-depth features, as well as vivid shoots and photo-spreads that makes this magazine aesthetically engaging. Sleek is an online and quarterly printed magazine with an avant-garde attitude to art and fashion. Devoted to the artists, designers and photographers that change the way we see our world, we seek to uncover what drives the here and now. We create connections between art, fashion and their related disciplines – a manual to what is exciting about the present. Founded in 2003 as a print publication, we have since expanded into a multi-disciplinary content platform, based in the creative capital of Europe, Berlin. Established in late 2009, Elephant is a quarterly magazine on contemporary art and visual culture. Edited by Marc Valli, Elephant features up-to-the-minute visual material, fresh faces and original voices, covering and uncovering new trends and talent in contemporary visual culture. Magazine B dedicates each issue to the story of one specific brand, which is one of the well-balanced brands that JOH. discovers from around the world based on four standards: beauty, practicality, price, and philosophy. And each issue is packed with B’s unique insights and in-depth analysis. B will continue to search brands that it pursues to introduce cover-to-cover, such as Swiss recycled bag manufacturer Freitag and Japanese camping gear maker Snow Peak. 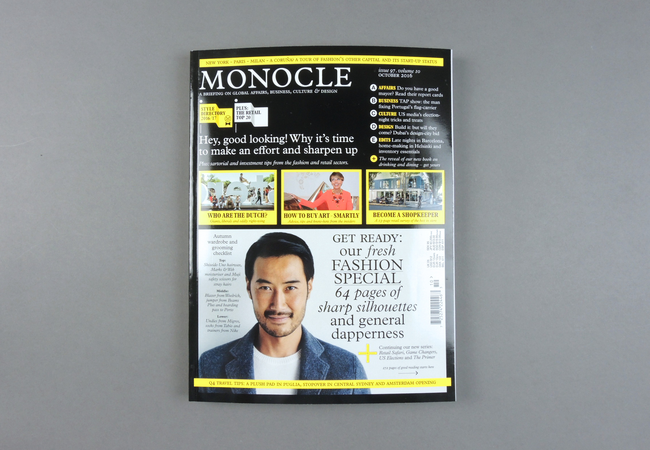 Monocle is a monthly publication featuring political, social, cultural and global issues through in-depth reporting by its correspondents around the world. Launched in 2007 by Tyler Brûlé, Its advertorial contents, created in collaboration with many brands, have provided a successful and steady source of revenue for the comprehensive media company. 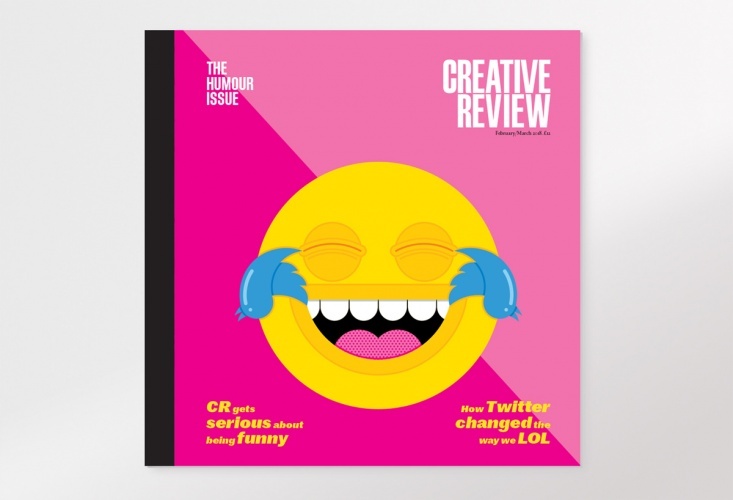 Creative Review is respected for cutting edge editorial, stunning visuals and quality production, and has developed a strong, inspired and loyal readership across the globe. Each month we focus on one key part of society, from food or travel to entertainment, education or fashion, we ask one big question – how is creativity changing our world? Printed Pages is an art and design magazine which focuses on depth and discovery, combining engaging and accessible content with top-notch design values. We explore unusual and unexpected art and design stories and find lesser-known ways to cover established creative practitioners. 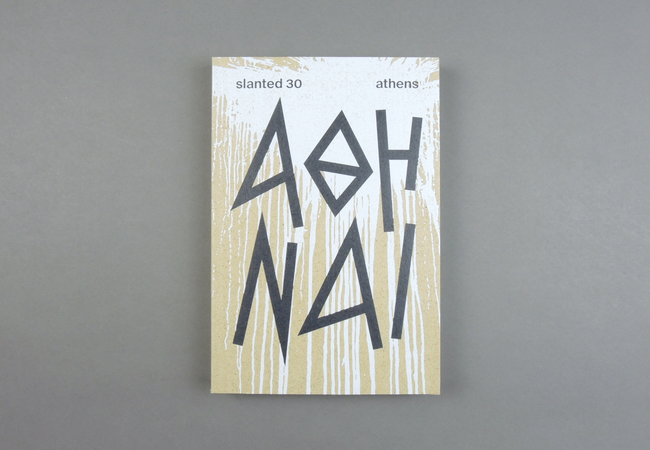 Slanted is an the award-winning print magazine, which is covering international design and culture twice a year. Slanted.de is a weblog that has typography and design as its topic. Founded in 2004 it has grown into one of the most important design portals and discussion forums in the German-speaking area. It informs its readers about international design trends and events day by day in numerous categories and is always in tune with the zeitgeist of design and typography. 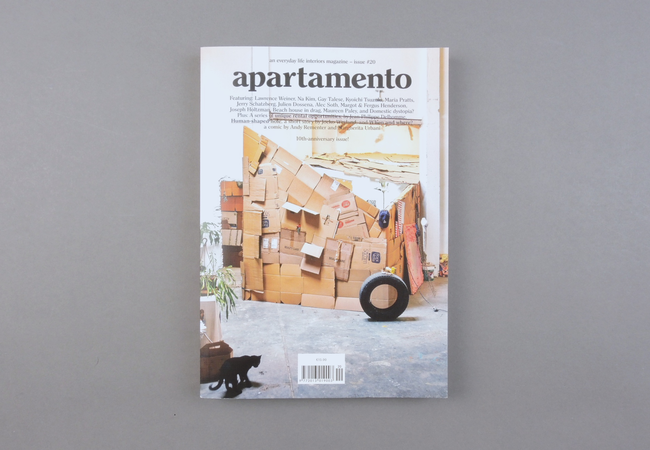 Apartamento is widely recognized as today’s most influential, inspiring, and honest interiors magazine. International, well designed, simply written, and tastefully curated since 2008, it is an indispensable resource for individuals who are passionate about the way they live. The publication is published biannually from its headquarters in Barcelona. It also has offices in Milan and New York City. 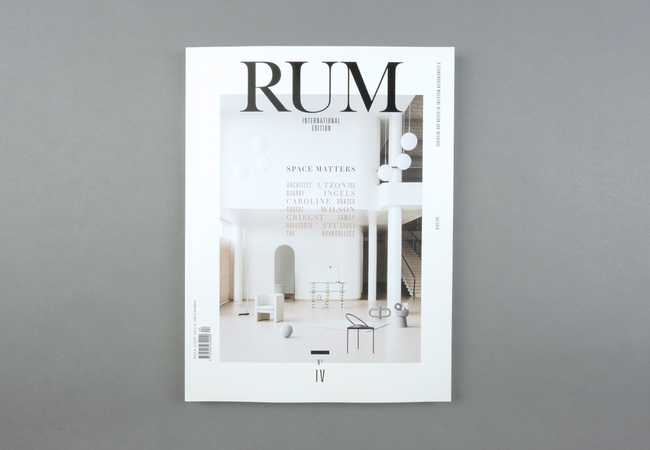 The publishers behind the brilliant Danish interior magazine RUM have recently released an international trendsetting bookazine, RUM International. To accommodate the increasing demand for an international edition of the magazine, RUM has launched an English-language high-end version of the magazine with a worldwide circulation. The content has been meticulously composed and curated with an international readership in mind. Surface is the american magazine of global contemporary design. With an international team headquartered in New York, Surface is the definitive American voice of global contemporary design. Published ten times a year, the magazine provides a rich resource to discover groundbreaking projects, emerging talents, and innovative developments in the worlds of architecture, fashion, art, and design. More than a superficial survey of trends, Surface is the substance of style. WOTH Wonderful Things Magazine is an enticingly new independent magazine on design, architecture, interior design, leisure, beauty, travel and food. The magazine is released in a Dutch and a separate English edition. 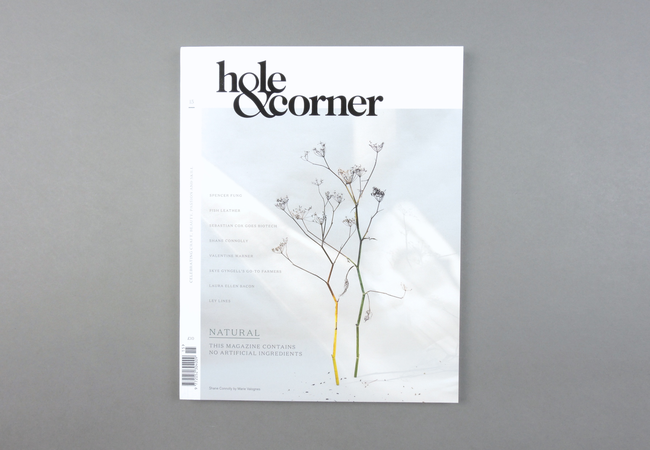 Hole & Corner celebrates craft, beauty, passion and skill. It's about people who spend more time 'doing' than 'talking', who put content above style, whose work is their life. Through a biannual print magazine and a regularly updated digital platform, we aim to promote local trade and talented individuals, whether professional or amateur, exploring and celebrating the landscape that inspires them. Combining these subjects with some of the world's finest still life, style and fashion photographers, our goal is to present a lifestyle and culture in a way previously unseen. Your personal mix will consist of many more exciting titles. It's our job to discover the world's best and deliver them to your desk. Free delivery. Service works in New York, Copenhagen and Kyiv.